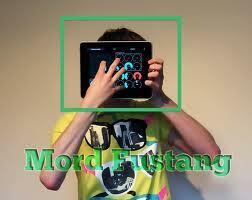 We can book Mord Fustang. 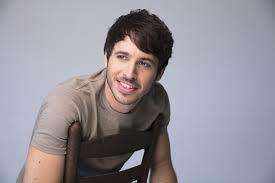 We can book Morgan Evans. 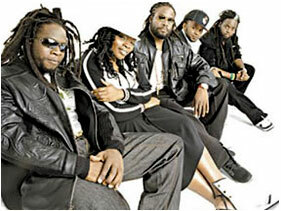 We can book Morgan Heritage. 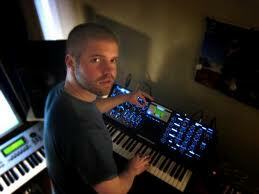 We can book Morgan Page. 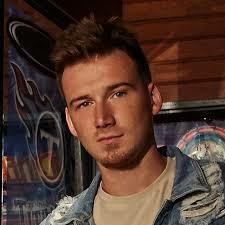 We can book Morgan Wallen. 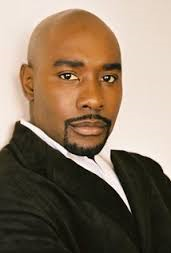 We can book Morris Chestnut. 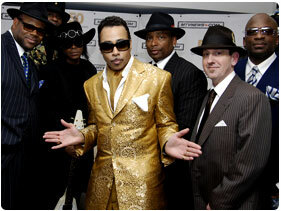 We can book Morris Day. 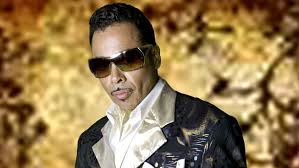 We can book Morris Day and The Time. 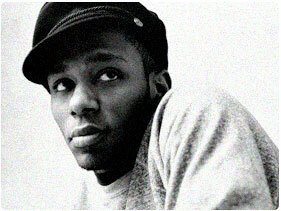 We can book Mos Def. 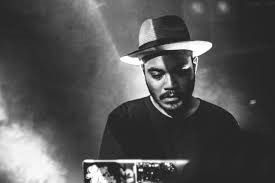 We can book Mr. Carmack. 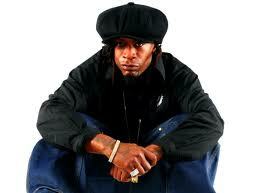 We can book Mr. Cheeks. 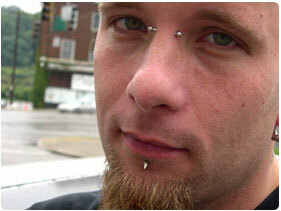 We can book Mr. Dibbs. 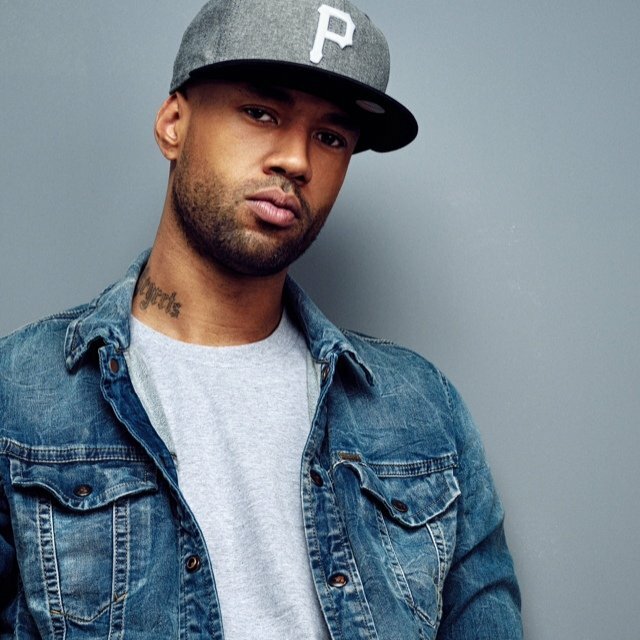 We can book MR. PROBZ. 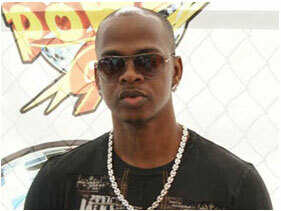 We can book Mr. Vegas.